We combine the latest in manufacturing techniques and design methods to develop our high-quality Silver Bullet PDC Bits. Our bits will become an essential part of your tool string whether you are drilling oil, gas, water or installing geothermal loops. Our HDD reamers offer improved pilot hole drilling for anyone working in the Directional Drilling industry. 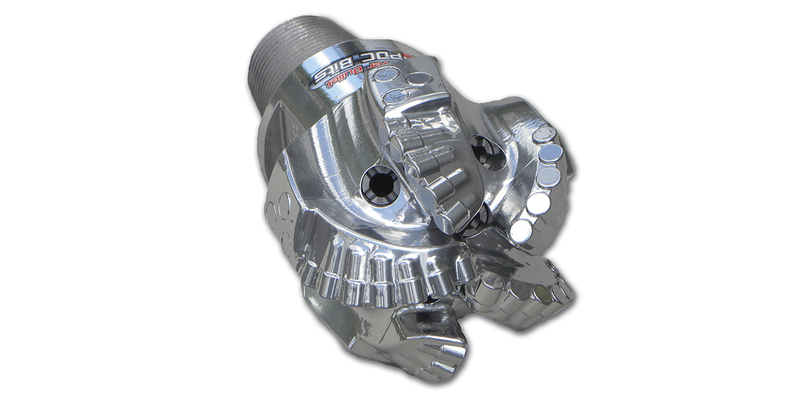 Our PDC bits have been manufactured to withstand long periods of high speed drilling for horizontal pilot holes, especially in rock formations such as shale, limestone, and sandstone. 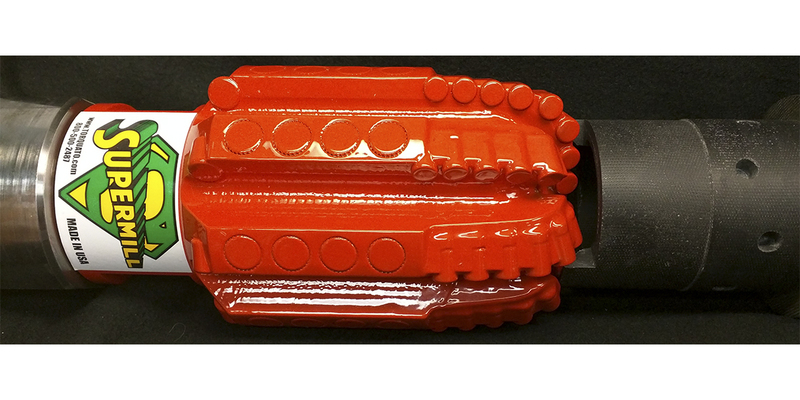 Our 4-5/8” SUPERMILL is the best PDC BIT on the planet for drilling out composite frac plugs in 5-1/2” 20 LB/FT Casing. Our new SUPERMILL represents a completely new design featuring multiple blades and far more PDC cutters than any comparable tool on the market. 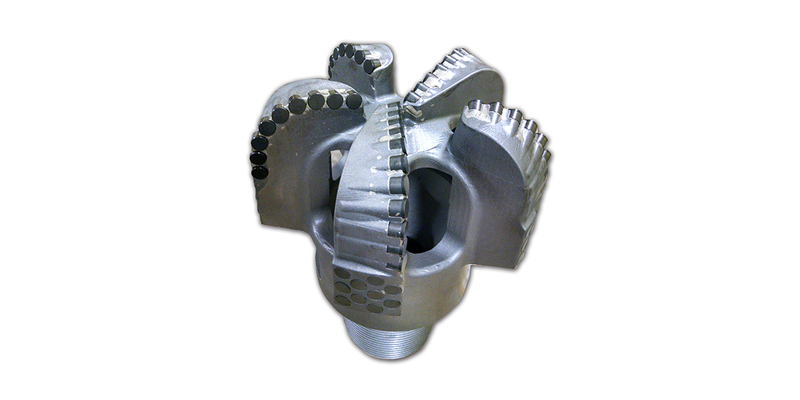 We designed the SUPERMILL specifically for long range frac plug milling. 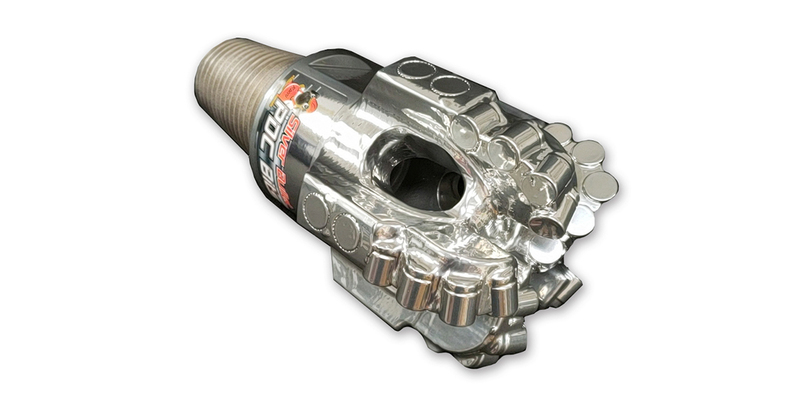 The ROUGHNECK Motor Break-Out Tool is a simple but extremely dependable hydraulic tool for break-out and make-up of threaded connections on drilling motors and other thru-tubing down-hole tools. 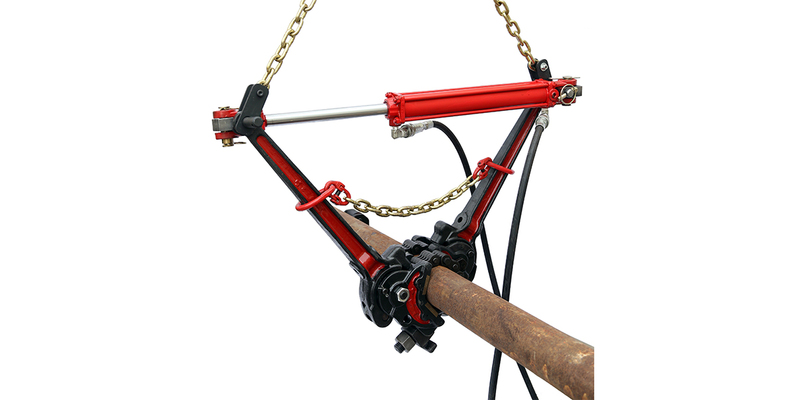 The ROUGHNECK provides fast, dependable and extremely safe operation by eliminating the use of pipe wrenches. The ROUGHNECK Motor Break-Out Tool is portable making it ideal for use on the job site or in the workshop. The hydraulic power pack is powered by a 12V DC motor that can be connected to rig power source or a portable generator. A 120V 60HZ AC power pack is also available. Made with top quality materials, fine craftsmanship, and American-made steel and carbide inserts, these bits offer top-notch performance no matter what project you are completing. Ranging from 8” to 33” in size, our bits are perfectly compatible with the top selling DTH Hammers. 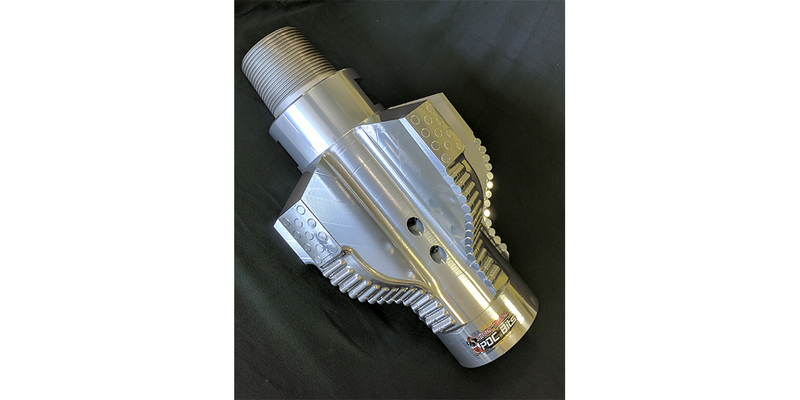 Quik-Connect Frac Water Supply Hose Fittings, enhance well site efficiency and eliminates the need for outdated hammer unions. 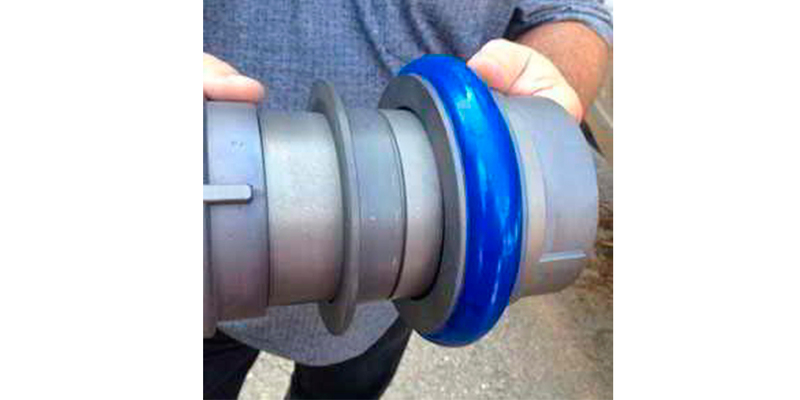 Quik-Connect is the only quick connect/disconnect hose fitting for frac water supply hoses on the market! These hose fittings are great when attaching to water tankers, frac tanks, hose-to-hose and a full range of other applications. 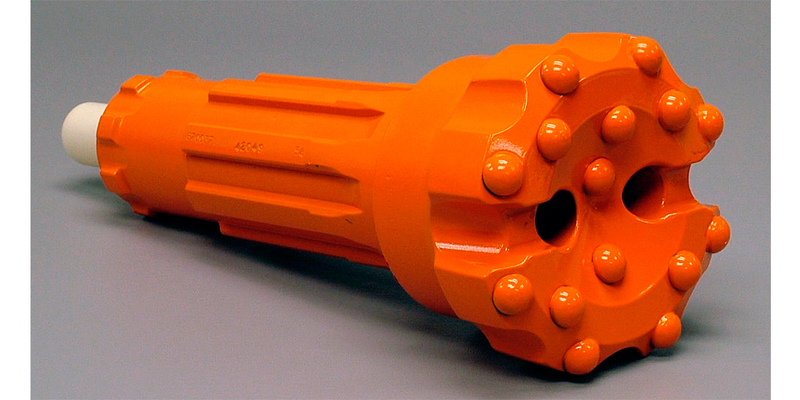 The vast majority of our TRICONE BITS are oil field quality for dependable performance. We supply both new and new bits. Our Replaceable Blade PDC Hole Opener is the perfect tool for large diameter HDD bores. We offer our unique design for hole sizes ranging from 18” to 30”. The sets of bolt-on blades are precision machined and manufactured from premium grade alloy steel to withstand even the most challenging conditions. Smoother operation and the ability to make larger holes with a single tool result in significant cost savings. 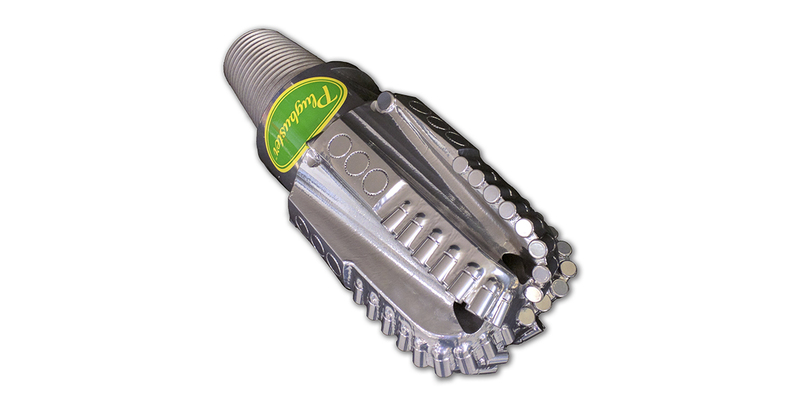 The smooth cutting action of PDC cutters results in less damage to your drill string and rig. Our Replaceable Blade PDC Hole Openers allow our customers to ream larger and longer holes in a single pass thus eliminating the need for incremental bores. The strong one-piece design featuring large flushing ports and our “full flow technology” delivers dependable performance in a variety of formations from soft sticky clays and shales to sandstone and limestone. The PLUGBUSTER is the most efficient wellbore clean out tool for removing scale, cement and other solids from wellbore production casing. The tapered profile, strong one-piece construction and premium quality PDC cutters provide fast and efficient cleaning in a single trip. Our multiple-blade design ensures maximum coverage of the casing ID. 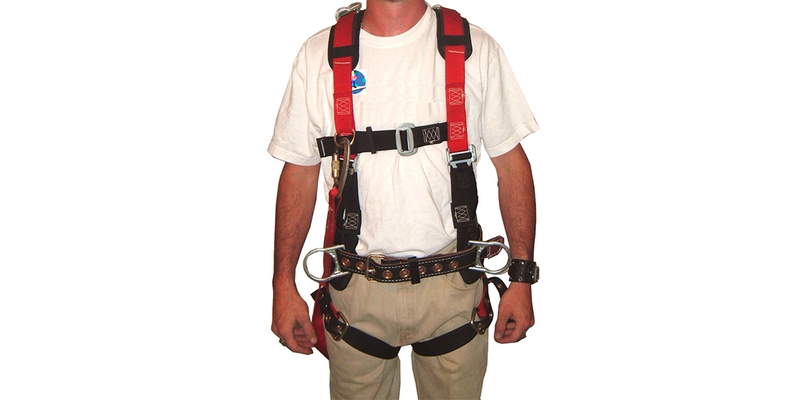 We supply the Dennington Safety Harness – the only safety harness on the market that meets all OSHA requirements. The Dennington harness has several life very important saving features including built-in shock absorption. 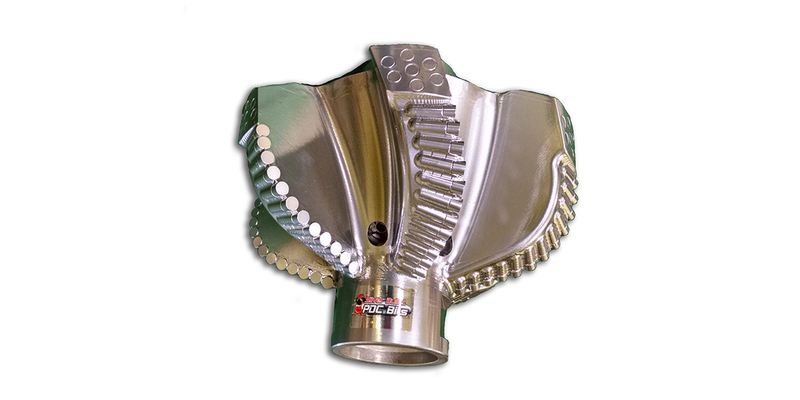 Our steel body design includes large flushing ports and our “full flow technology” which allows more cuttings to pass easily into the drill string. We invest tens of thousands of dollars in global M&A data. We have comprehensive data on all investment groups, venture capital firms, angel investors and corporations globally. We know the ownership tree of every company globally. We know which investment firms have cash to invest and when. We have data on 102,000 buyers globally. Every day we speak to oilfield companies & Buyers. We know what buyers are seeking to acquire and why. We know up to the minute corporate and investor oilfield growth and M&A strategies and how those apply to our client companies. Our principals individually have 25 years of M&A experience. It is the years of experience that allow an M&A professional to understand how to apply what has been learned on prior deals to current deals in order to get deals done. There is no substitute for experience. We have closed hundreds of deals. We specialize in oilfield deals. We know how to market oilfield deals to get the highest value for our clients because we know what buyers are seeking because we talk to buyers and investment groups every day. We understand the complex oilfield synergies between buyers and sellers and can identify synergistic buyers that can (because their synergistic P&Ls post-closing are instantaneously more profitable – duplicate cost cutting, etc), and are motivated (have strategic reason to acquire-market share, basin diversity, customer leveraging, etc. ), to pay the highest value for our client companies. The principals of FW have a combined 60 years of oilfield experience including M&A and operations. We understand the oilfields of the United States and the complex synergies between buyers and sellers. Our oilfield experience enables us to maximize value for our clients. Our goal is to bring big bank services and processes to smaller companies that the bigger M&A firms will not assist. We do not post listings on a website and cross our fingers. We are a pro active M&A firm that executes a big bank process within a time frame. We maximize synergistic buyers at the table, create an auction process, and maximize value for our clients.